SKU: a5771bce93e2. 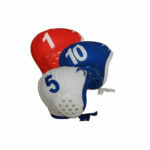 Categories: Water Polo Equipment, Goals. 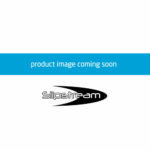 Slipstream practice and competition floating goals are manufactured from industrial grade aluminium with a powder coating protective layer and tough nylon net. The Pontoon Floats are manufactured from Unsaturated Polyester Resin and Fiberglass with special core materials creating a super strong, durable and rust proof float. These are filled with EVA foam for flotation. 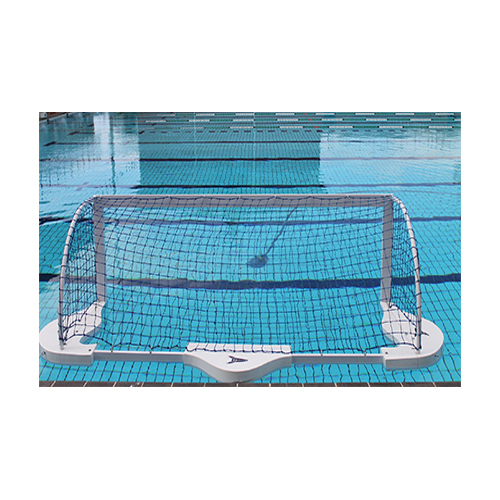 This is a FINA compliant goal suitable for practice and competition use. The goals are hinged and fold down for easy storage.